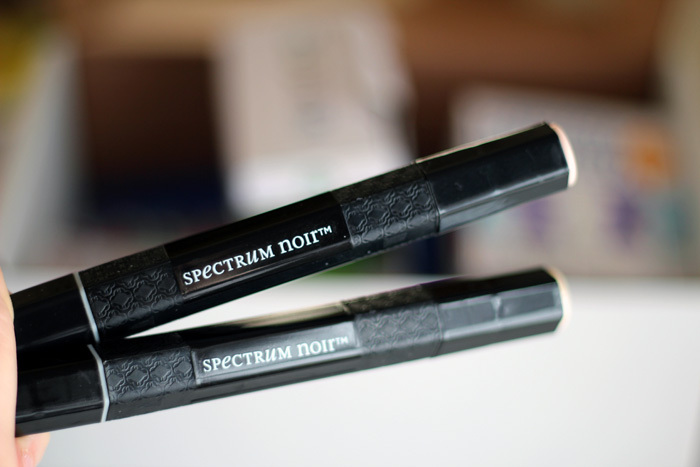 There's now a subscription service for just about everything and I've come to the conclusion that they're often tricky to get right and very easy to get wrong. 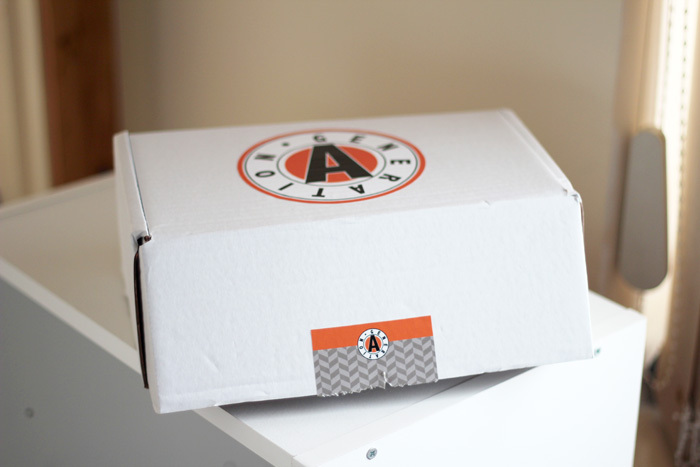 Generation-A is a subscription box for creative geeks and each month aims to curate a box that will inspire and they kindly sent over their March box for me to unbox. I wasn't sure what to expect, but I must admit I loved looking through and opening everything. 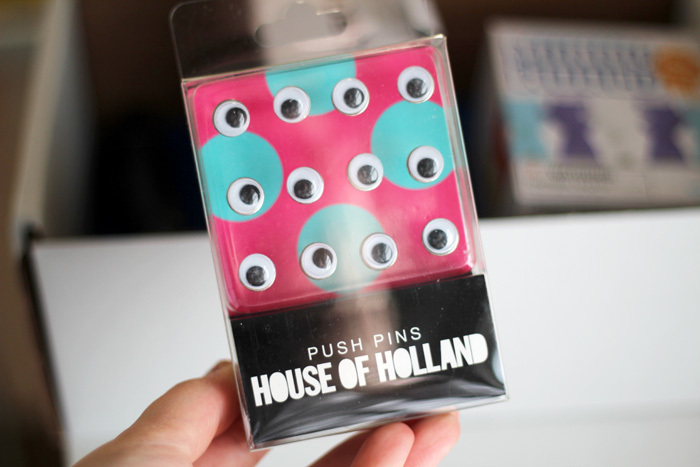 The House of Holland push pins are probably my favourite thing from the box because they're adorable and useful. 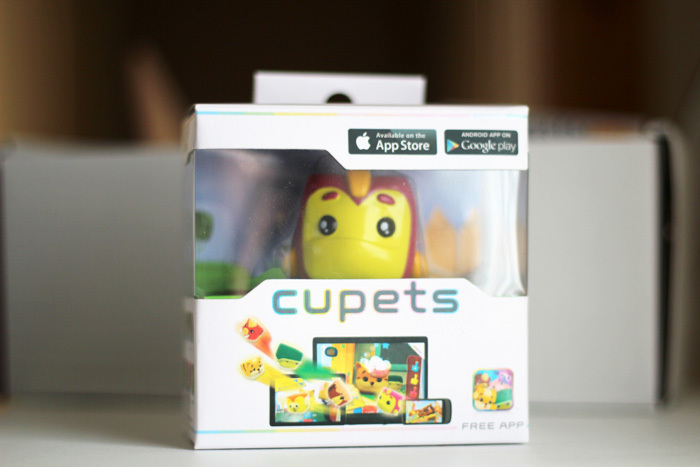 I haven't downloaded the Cupets app yet because I have a feeling it might be a bit addictive and I haven't forgotten that time I got sucked into Farmville for about 6 months, but I'm sure I'll cave eventually. 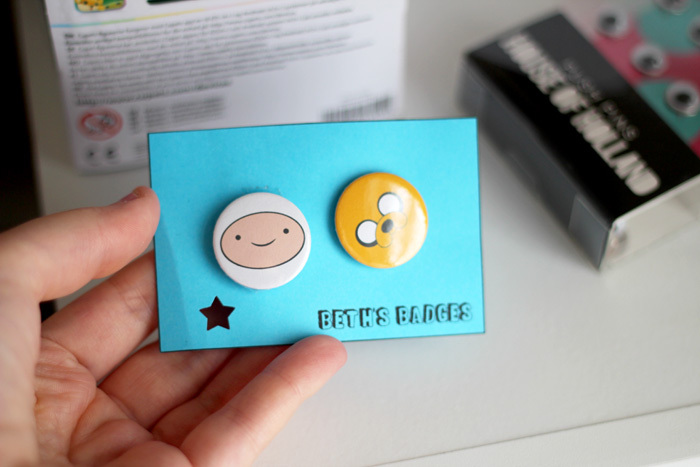 And you'll know when because there probably won't be any blog posts for a while...! What do you think of the Generation-A boxes? Use code SAILJEN for £3 off any plan! I love the more quirkier boxes although as a regular subscription I don't know how viable they'd be. So cool, I definitely want this box! WAY better than a makeup box in my opinion. Definitely a box full of joy! Was a lot of fun to open!